and also she kept her mother's interest for gardening alive plus naming her daughter Margrethe, which is Danish for Margaret / Margaretha, with the nick name Daisy, as her mother. i agree she was an extraordinary woman and Queen. She is in the top 5 (if not #1) of my favorite Queens. 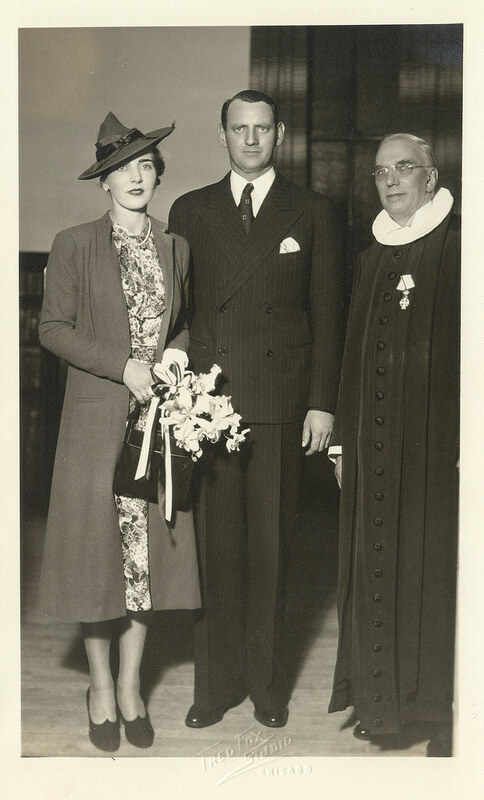 Was Queen Ingrid's marriage a love match ?? and were she called queen or Dowager Queen? In danish media she was only referred as Queen. I´ve never heard her being called dowager queen even though she actually was. 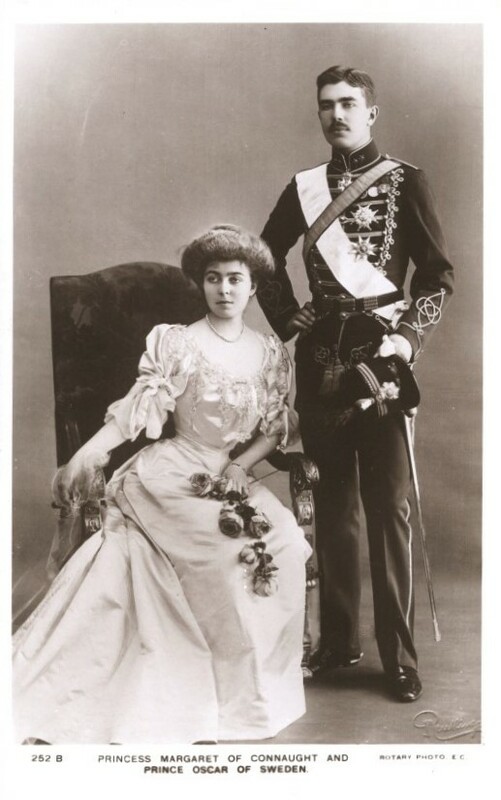 She has been referred to as enkedronning Ingrid (Dowager Queen Ingrid) on occasions (as in this article on Frederik and Mary moving into her old home) - but Dronning Ingrid was the most frequent form. Queen Ingrid never held the title Dowager Queen but was styled Queen Ingrid for life. Meaning that during her daughters reign and while she was still alive Denmark oficially had two queens. Though only one Monarch. 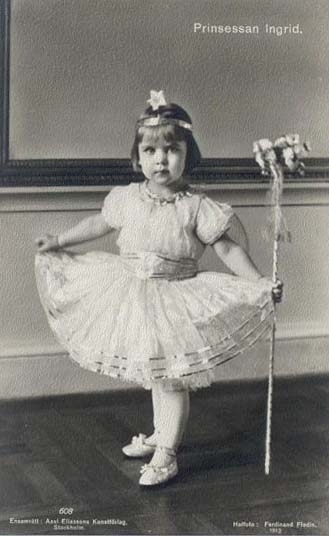 This was the request of the young Monarch back in 1972 when her father had just died, that her mother not be dowager queen, but to be titled Queen Ingrid also in future. That was a sweet thing to do by Margarethe. Margrethe did much more than letting Ingrid keep her title as Queen. She included Ingrid as a regent, when she herself was out of the country. This was done in the summer of 1972, when Queen Ingrid signed the Danish Constitution and thereby swore to uphold it. It was the first time in Denmark that a regent was picked from outside the line of succession. It was a great honour and signalled that even though Ingrid was now a widow , she was still a very important member of the royal family. 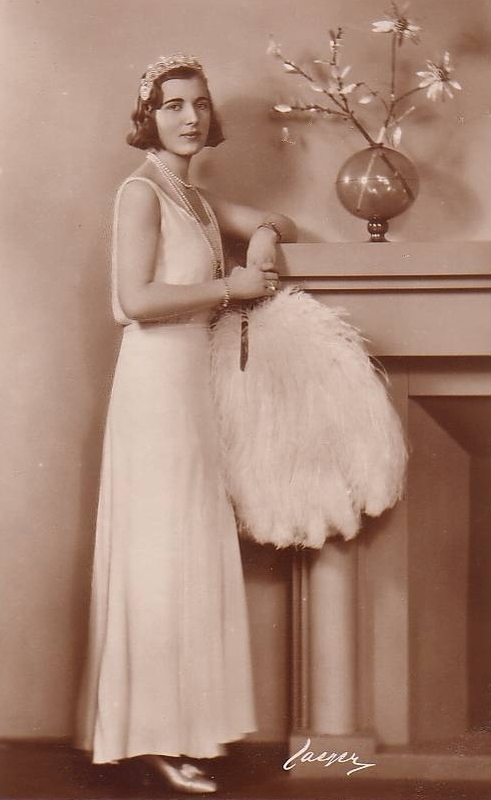 Ingrid of Sweden was indeed a dowager queen. Every woman who holds a title by marriage becomes a dowager if she outlives her husband, though she can opt not to use the word dowager as part of her style. 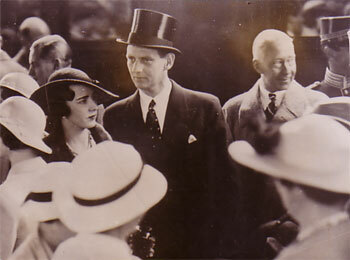 Therefore, Ingrid of Sweden was a dowager queen styled HM Queen Ingrid of Denmark. Between King Frederick IX's death and Ingrid of Sweden's death, only one woman was Queen of Denmark and that's Her Present Majesty. Technically, Ingrid of Sweden became Queen of Denmark upon her husband's accession and ceased to be Queen of Denmark upon his death. However, it's correct to say that there were two queens in Denmark between King Frederick IX's death and the death of Ingrid of Sweden. I found some lovely pictures I wanted to share with you. They are from Flickr and courtesy of Mrs._Fujita, Mig_R and elcaarchives. Thank you, Catharina! She was a very pretty little girl. It's too bad she seemed to be a cold and vindictive stepdaughter. I mean, her stepmother seemed like a nice person yet Ingrid treated her rather cruelly. But didn't she (and her brothers) warm up to Louise as time went by? Extraordinary women are not cold and cruel to people who never did any harm to them. Her stepmother was married to her father for over 40 years, she deserved some kind of respect, plus I think she deserved to be a grandmother to Ingrid's daughters. How narrow-minded and cruel of Ingrid. Sorry, family is family, it doesn't have to be BLOOD. What did Ingrid do to her stepmother that was so cruel? I don't know very much about her relationship with Louise, I just had the general idea that it wasn't very warm. you lose your beloved mother as a ten year old. At the royal court the grief is smoothed over, denied, they just didn't deal with it. In royal environments you didn't expose your grief in those days. Her father is busy with his duties, and Ingrid is left with nannies most of the time. 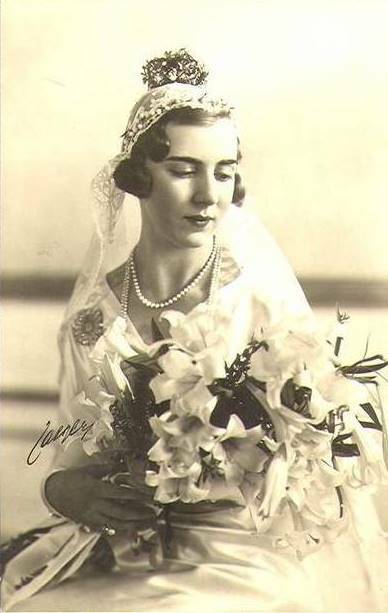 She can open her little heart to Stina Reutersvärd, a lady in waiting of Princess Margaretha. 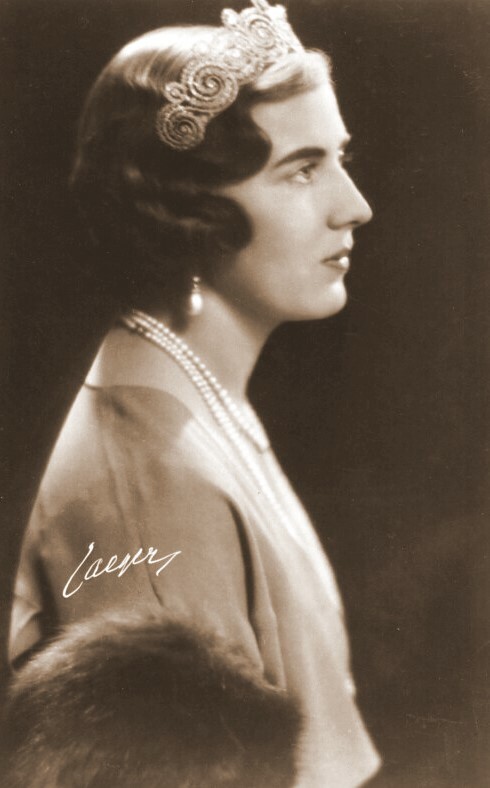 The introduction of Lady Louise Mountbatten in 1923 was a almost a "fait-accompli". According to a source of mine (see below), Crown Prince Gustav Adolf asked his two elder sons "would they mind if he marry again?" , but they don't speak their mind. As it turned out, "Aunt Louise" was introduced at the royal court at a formal event event staged by Queen Victoria, and the esp. the younger children found the situation akward and difficult to deal with. 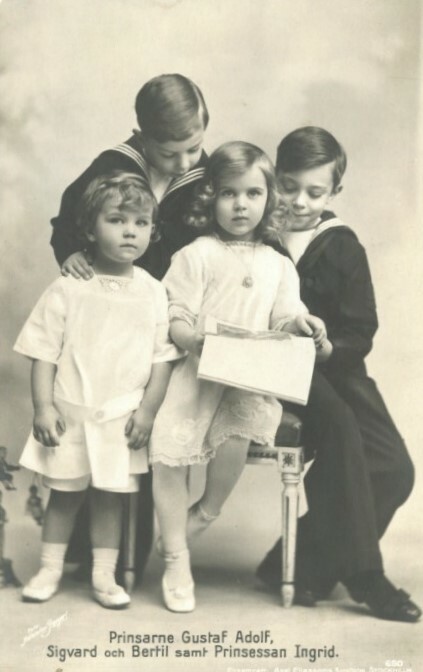 Ingrid's elder brother Sigvard later wrote in his memoirs, that as the only girl Ingrid was used to being the centre of attention, she was strong willed and her father adored her. Aunt Louise never stood a chance in that relationship. 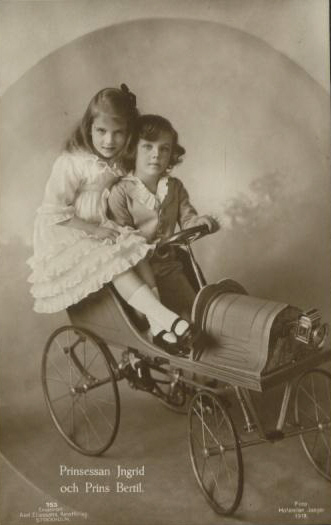 Sigvard thought that "the little angel" must have been the subject of many a marital argument between CP Gustaf Adolf and CP Louise! The first time CP Louise went to Sofiero, the summer home in southern Sweden, Princess Ingrid has placed pictures of her mother all over the place! BTW a trick Ingrid would use later!! I didn't know that the relationship between Louise and her stepdaughter Ingrid has been cold. 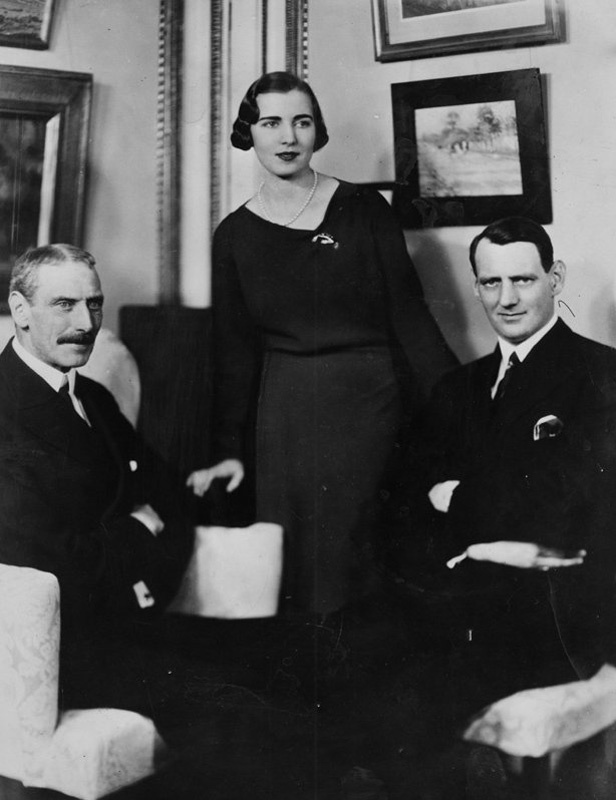 I always read in books about Lord Mountbatten that she had a good and warm relationship to her stepchildren. However, its a bit sad because Louise was in a rather difficult situation I think. Its never that easy to be a stepmother especially in this position and Louise after giving birth to a stillborn child wasn't able to have own children. I always had the slightly feeling Louise was a bit of a stop-gap.